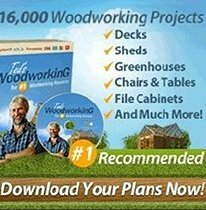 Decorative Bird House Plans - Make a Bird House. Bird watching is one of the fastest growing hobbies in the country. All it takes to attract birds to your yard is food, water and a bird house. 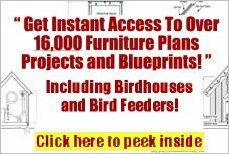 Build yours with one of the following bird house plans. Cute autumn birdhouse to paint in fall colors. 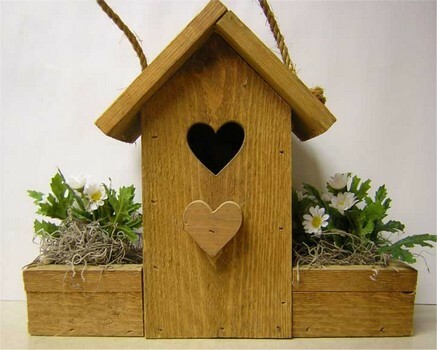 Free pattern for a charming decorative bird house. Trim your bird house with plants and flowers. 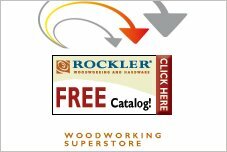 8 different birdhouse patterns to choose from. 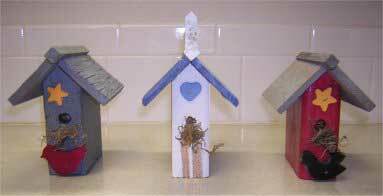 Build a church bird house with a metal roof and assorted designs. 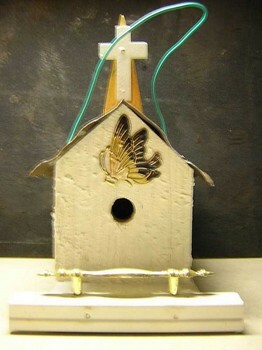 This is a fun project for building a decorative birdhouse. 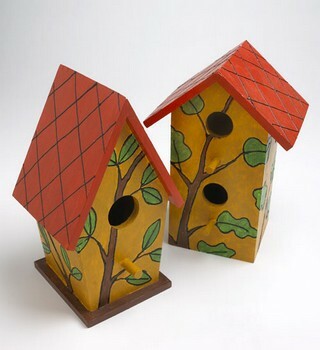 Use your own choice of paint colors and some added flair for a birdhouse that looks great in your home or outdoors. 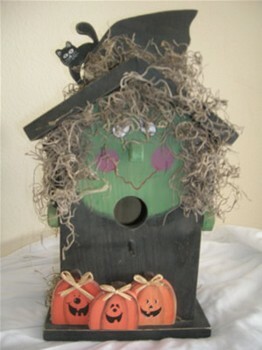 This birdhouse looks like a witch with a black cat on the roof and three smiling pumpkins on the perch. Great item for Halloween decor.